So The Rifles have a new album out January 20th and here's the first taster of what's to come, a super fun packed single that's so damn catchy you might just regret hitting play as it goes on to drive you insane for hours later with infectious riffs and singalong vocals. 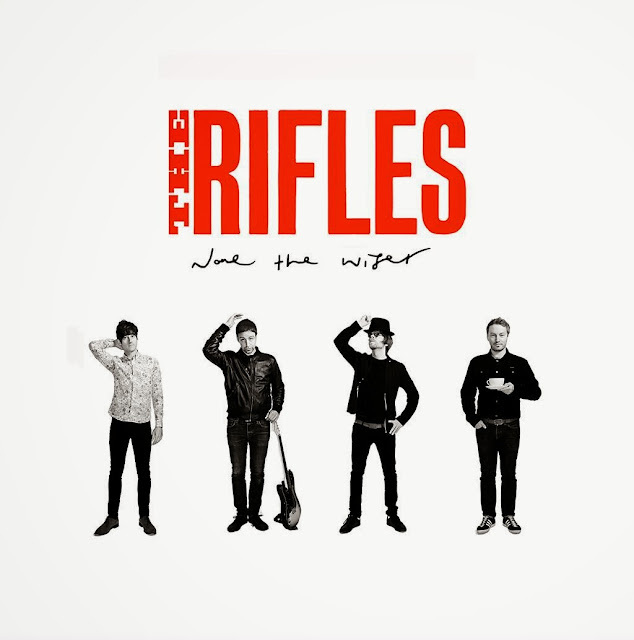 It looks like The Rifles are back in a big way! 'None The Wiser' is available to pre-order from the following retailers: iTunes + Amazon.